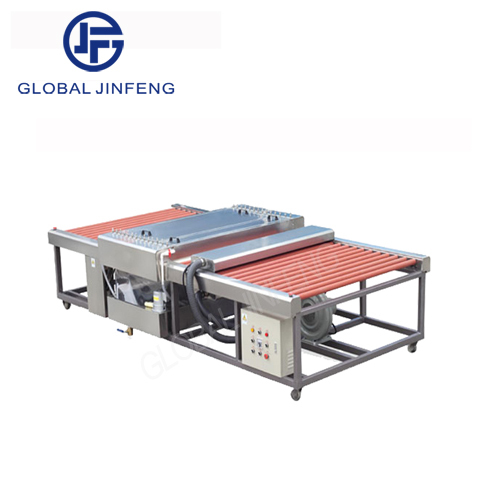 Main features: 1.Adopt flat horizontal structure and used to clean and dry a variety of flat glass. 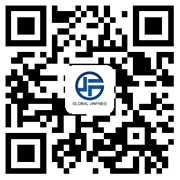 2.Machine structure is composed of feeding section,washing section and discharging end. 3.Using four pairs of brushes and three pairs of sponge rollers to absorb with better impact. 4.Adopting continuously variable transmission with stable performance;reliable and durable.